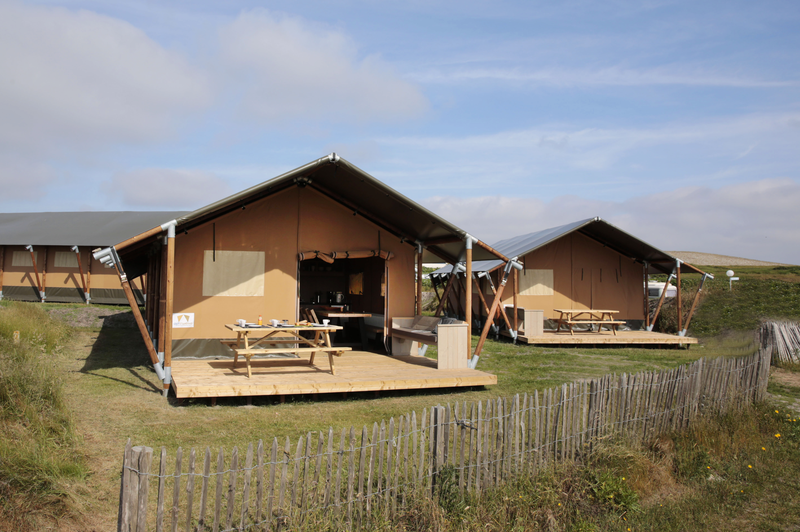 Do you like to combine the adventure of camping with the luxury of a private house? Come and 'glamp' in our unique glamping tents, only 100 meters from the beach and the middle of the Harz Mountains! The attractive, spacious safari tents are fully equipped for 4 to 7 people and feature comfortable beds, lovely lounge sofas, a kitchen and in some of the tents there is even a warm shower. The glamping tents are located on a quiet, wide camping site at about 100 meters from the sea or in the middle of the amazing nature from the Harz Mountains. Enjoy the outdoor living to the fullest.